It’s been over 50 years since the original AC10 combo amplifier made waves in the music world and this newest version of the popular amplifier has been incredibly well received by the guitar community at large & Vox enthusiasts the world over. 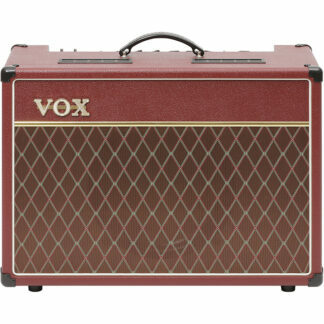 This all valve incarnation of the AC 10 has a simple panel of: Gain, Bass, Treble, Reverb & Volume controls & can project 10 powerful Watts of valve volume thanks to its 10-inch celestion VX10 speaker. 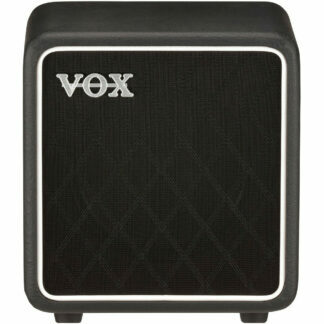 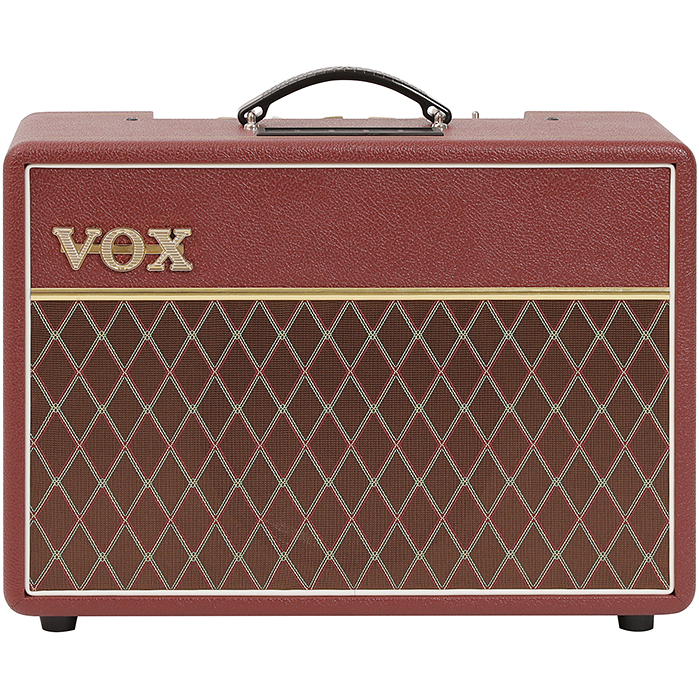 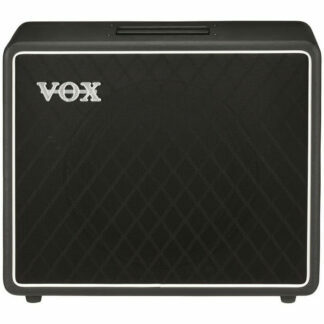 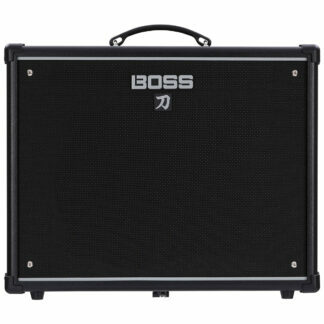 This smaller sized Vox is ideal for those that want a classic Vox AC sound in a lighter, cost effective & easy to transport form whist lacking none of that core Vox character.